The Occupational Health and Safety Administration (OSHA) in Chicago is currently doing all that it can to cover up United Airlines' illegal removal and dumping of asbestos from its former World Headquarters located in Elk Grove Village, IL. Do the people involved in this cover-up even realize the mind-boggling stupidity that they are displaying in their remarkably audacious attempts to make United Airlines asbestos problems go away? Because in the process, OSHA is deliberately allowing United employees to be exposed to this known carcinogen. By all accounts, what they are both doing is a serious crime! 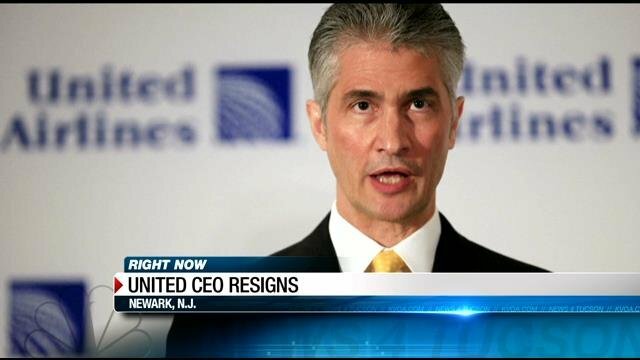 United was bold enough to buy political considerations from the Port Authority in New Jersey, so why would anyone doubt that United would do the same thing in Chicago? I mean really it's Chicago! So that there is no confusion, I am stating unequivocally that United Airlines is being protected by OSHA. And there is undeniable proof that this is the case. This should come as no surprise to anyone. The protection racket game is part of doing business in Chicago. And the government in Illinois plays the game better than anyone. Take, for example, how another Illinois company - Kehrer Brothers Construction, which clearly did not purchase the OSHA Protection Plan - is being treated compared to United. Subject: Fwd: OSHA protects foreign workers - but not United Airlines employees! All indications are that OSHA is more concerned about the rights of temporary foreign guest-workers (H-B2) than they are about the health and well being of United Airlines employees (U.S. citizens) and their families. Compare the charges leveled against Kehrer Brothers Construction to the well-documented far more egregious violations that are common at United Airlines former WHQ. Does OSHA have anything to say in its defense? Does United Airlines have anything to say? Which one of you licensed attorneys would like to comment on the asbestos cover-up going on at United's WHQ? United Airlines is claiming that the attached asbestos survey produced by Burns McDonnell falsely indicates asbestos were it does not exist. And, that your firm had an incentive to provide an erroneous survey. 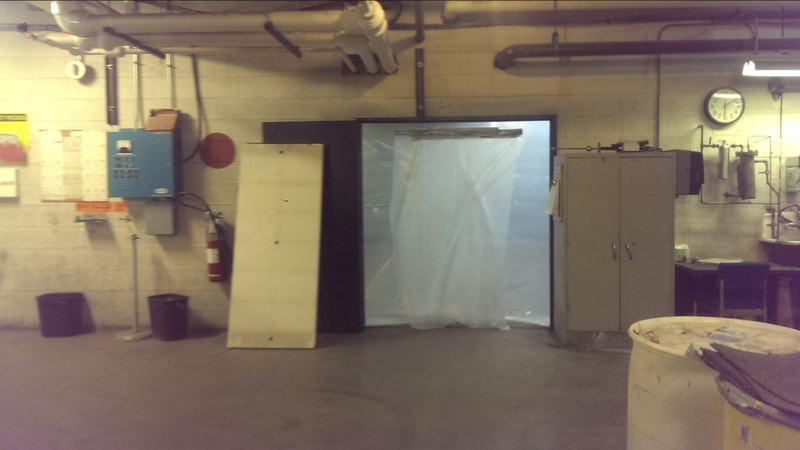 United is claiming that the spray-on fire proofing (shaded orange) is not asbestos. 1) Does Burns McDonnell stand behind the survey results provided? 2) Please address United's accusation that Burns McDonnell had something to gain by providing false asbestos test results. Everyone knows that to run a truly successful protection racket, not only do you need to go to extraordinary lengths to protect those who pay you, you also need to make an example and punish those who don't. And punishing the average Joe is the one thing that OSHA and the EPA are very good at. Would you like to see the recordings? My question to you now is: Why do you not want to see the proof? Are you interested in a video recording of the illegal removal of asbestos from United Airlines facilities located at 1200 E. Algonquin Rd. Elk Grove Village, IL? 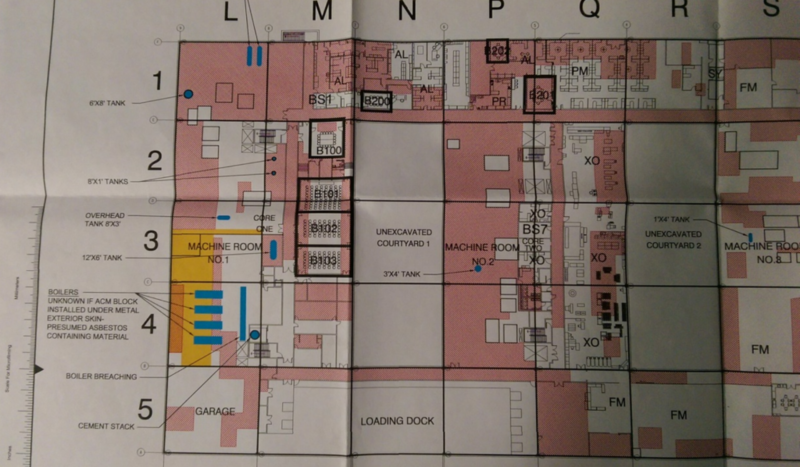 To date, OSHA has shown absolutely no interest in seeing the video-recorded proof that United is illegally removing and dumping asbestos from its former WHQ. Even though United Airlines has been served up to OSHA on a silver platter! Much more to come, including OSHA's partner in crime: the Environmental Protection Agency. OSHA, EPA, United Airlines, Burns McDonnell and Seyfarth Shaw were all contacted but declined to comment.